To know what is right for you, we want to find out what your goals are then we tailor a program fit for your wants and needs. As we said earlier, we will help you as much or as little as you want! Intended to maintain your health and well being. · Nerve issues, i.e. 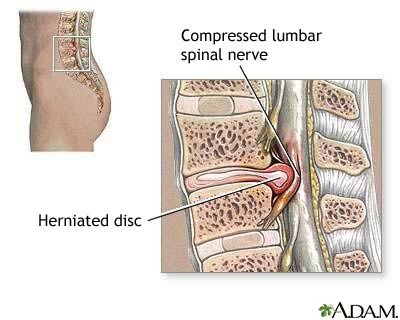 sciatica, carpal tunnel syndrome, numbness, tingling, etc. Tight, painful muscles are most often caused by misaligned structure. This is because muscles are attempting to stabilize misaligned joints and therefore become very tight, achy, and sore from over working. We will restore proper alignment to your structure which will relieve the extra burden on your achy painful muscles, allowing them to rest and eventually heal and feel better! According to Greys Anatomy, the nerve system, made up of the brain, spinal cord, and spinal nerves, controls the function of all the cells in your body and is responsible to help your cells adapt to the environment around you. This adaptive process performed by your nerve system is called homeostasis. 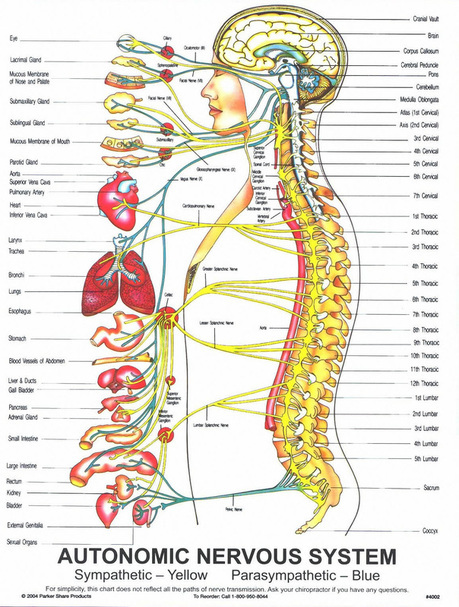 The nerve system, the communication highway in your body, is similar to the internet super highway. It is through this network of your spinal nerves that your brain tells your organs what to do, and it is also how your organs communicate back to your brain. If there is any impingement on your spinal nerves then the communication can be altered/diminished. For instance, we all know what happens when the spinal cord is cut – complete paralysis, right? But what most of the public does not realize is that in a spinal cord injury patient, the immune system also starts to dysfunction over time, the stomach does not digest food properly, and even the skin begins to change and become very thin and shiny in appearance, etc. This is bcs the nerve communication, from the brain, is not present to these organs and cells in a person with a spinal cord injury. Proper nerve function is critical! Thankfully, most of us do not have our nerves completely cut. However, when misalignments/subluxations occur in the spinal joints the delicate nerves can be irritated and it will cause them to either be too active, or underactive, and neither is good. Our body needs the appropriate amount of nerve activity to function in a healthy state, or homeostasis. So, to put it all together - my job is not only to just help you get rid of your aches and pains, which we will do our best, but to increase the health and wellbeing of your whole body! I do this by making sure that your spine is free of Spinal Subluxation so that your nerves will be able to carry the important information from your brain to your organs about how to properly adapt to environment you are in at any given time, thus maintaining your body in homeostasis, or overall HEALTH & WELLBEING! Make an appointment today! 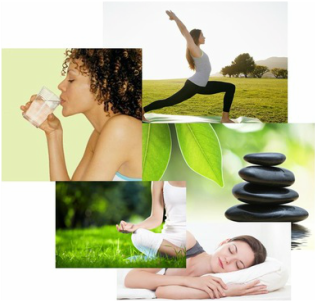 Let us help you GET HEALTHY…..GET HAPPY!